I’m not complaining about the fluctuations in temperature lately here in New York, because I finally put away my puffer for the season last week, and I’m thrilled that spring truly appears to be here to stay. However, it does make getting dressed a challenge. My solution for those days when it’s 58 degrees in the morning and 80 by afternoon is to dress in light layers. And as regular readers know, I am mad for Xirena button-downs—the fit is nice and roomy, and they’re feather-light. 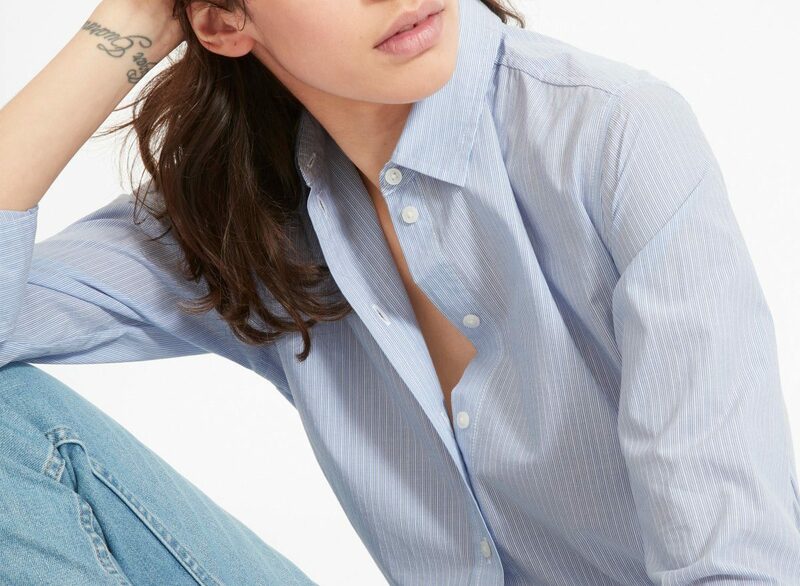 I’m also a big fan of Everlane’s button-downs, and am very intrigued by their new collection, which is also supposed to be quite light. The Nili Lotan Easthampton pant is similarly light, and cut like a boyish chino, but tailored for a woman’s body. I like them because they’re low-slung and have just enough stretch to keep things comfortable. 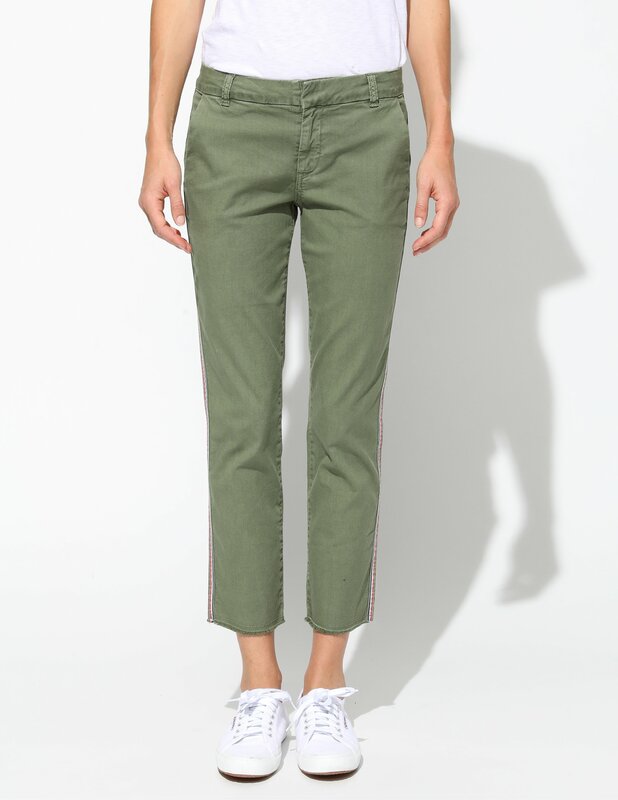 Here is a similar pair of pants by a brand called Sundry that I’ve discovered and liked, and that cost a lot less than the Lotans. 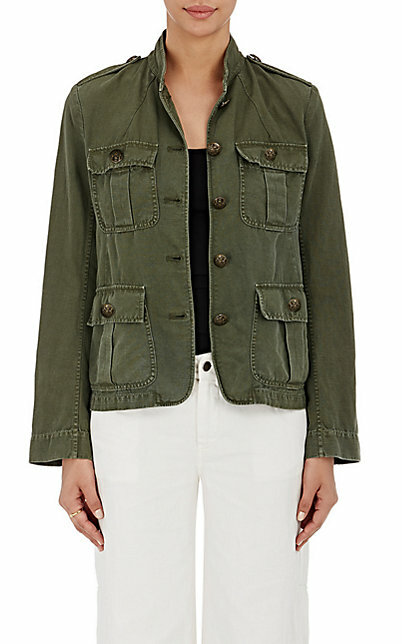 I invested in this Nili Lotan army jacket a few seasons ago, and it’s killing it on the cost-per-wear. If you’re not interested in shelling out serious cash, though, try this very good one. 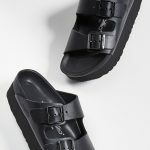 I live in clog sandals when warmer weather hits, and have my eye on these, from No. 6. They’re like streamlined Huaraches. When it gets really hot out, I go for one of my Zero+Maria Cornejo silk jersey dresses, because they’re super-light, flattering in a cocoony way, and deathly comfortable. This one isn’t cheap, but you will wear and wear and wear it. I swear by On Gossamer’s mesh underwear, especially in warmer months, because it’s like wearing nothing. And it never, ever, ever results in VPL. thanks for the Sundry tip! Yay for made in the USA! On Gossamer is excellent and so are the Hanky Panky in that style. Invisible all the time. Everything here is awesome... thanks for the Sundry tip! Yay for made in the USA! On Gossamer is excellent and so are the Hanky Panky in that style. Invisible all the time. Happy Monday, Kim! I want everything from today’s post! Thanks for informing me of brands I do not know like Sundry. I want everything from today's post! Thanks for informing me of brands I do not know like Sundry. I love those Xirena button downs and I am not a button down person. 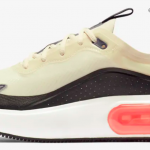 I just wish they were less expensive but using the GOACA cost per wear calculation (and compared to a $300 Etoile Isabel Marant top) it is a bargain! Well, and personally? I think they’re better quality and have more style longevity than Isabel Marant. And so versatile, too. So this has nothing to do with anything above–– I’d wear it ALL. Apple helpers and Abba…what’s not to love? Happy story... Apple helpers and Abba...what's not to love? Two thumbs up on On Gossamer Also adding that they last a looong time. 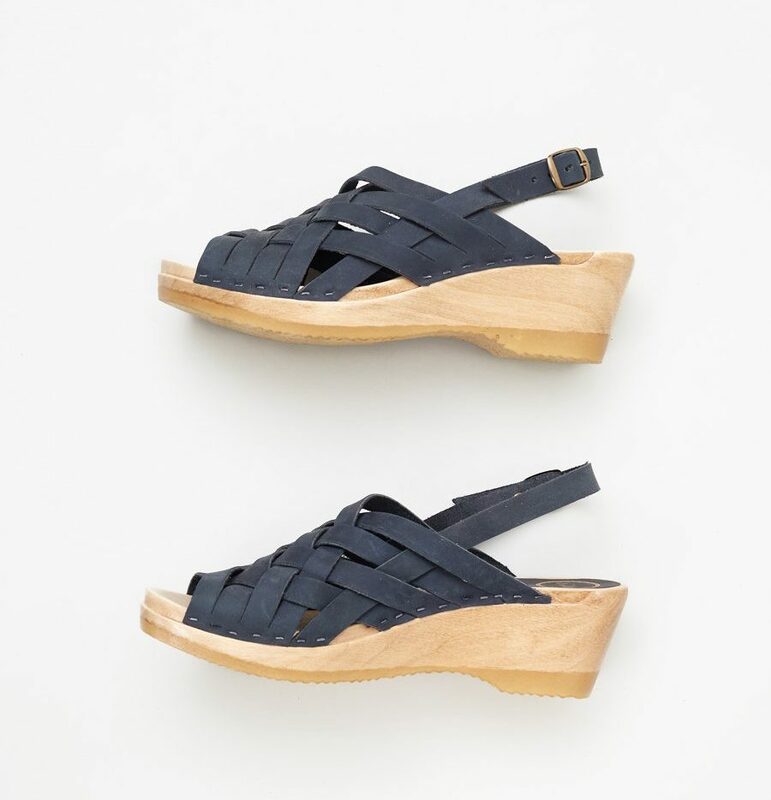 I went on Ebay immediately after reading this post this am (EARLY) and scored the Nili Lotan navy pants in my size, EUC, for $115, which is about 1/3 of retail and now I will wear them without a care all summer (sometimes when I spend a fortune on pants I’m like ‘oh I shouldn’t ruin these…” which is dumb). Nili Lotan pants ARE great for me, so I’m psyched. 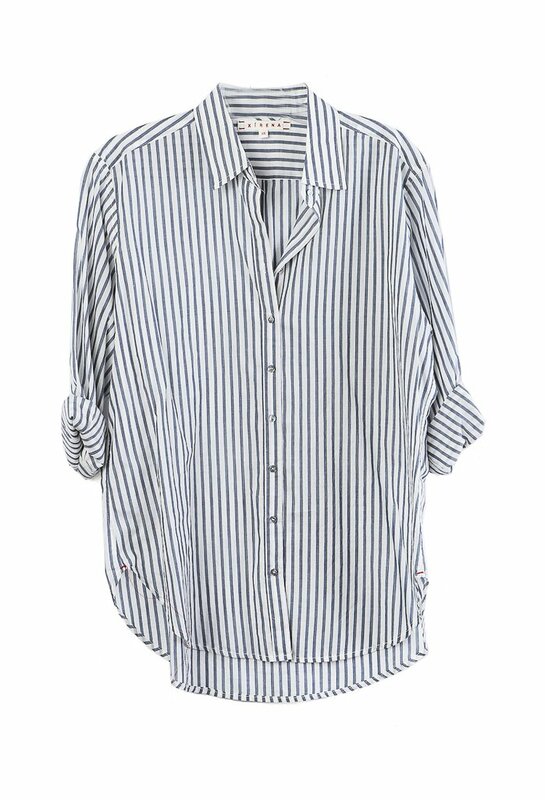 Regarding Etoile Isabel Marant, I find her cotton voile shirts to be a bargain cost-per-wear. I just love them and wear the ones I have constantly. That said, the Isabel Marant in Miami’s Design district has SERIOUS sales in June. I was there last summer and it was 60% the store, excepting one tiny rack of new stuff for fall. Yes you read that right. It was a dream. But real. I went on Ebay immediately after reading this post this am (EARLY) and scored the Nili Lotan navy pants in my size, EUC, for $115, which is about 1/3 of retail and now I will wear them without a care all summer (sometimes when I spend a fortune on pants I'm like 'oh I shouldn't ruin these..." which is dumb). Nili Lotan pants ARE great for me, so I'm psyched. Regarding Etoile Isabel Marant, I find her cotton voile shirts to be a bargain cost-per-wear. I just love them and wear the ones I have constantly. That said, the Isabel Marant in Miami's Design district has SERIOUS sales in June. I was there last summer and it was 60% the store, excepting one tiny rack of new stuff for fall. Yes you read that right. It was a dream. But real. UPDATE: My pants arrived and they are SO GOOD. Thanks, Kim, for pointing these out! They are light and very flattering. I just set an alert on Ebay because I’d like these pants in a couple of other colors to wear all summer long. I just can’t do shorts in public at age 45. I know I am probably in the minority in feeling this way, but I feel so silly in them. These pants are an elegant but still casual option. UPDATE: My pants arrived and they are SO GOOD. Thanks, Kim, for pointing these out! They are light and very flattering. I just set an alert on Ebay because I'd like these pants in a couple of other colors to wear all summer long. I just can't do shorts in public at age 45. I know I am probably in the minority in feeling this way, but I feel so silly in them. These pants are an elegant but still casual option. Just made my first On Gossamer purchase! Just checked the link — it’s sold out! I actually went directly to the On Gossamer web site. Bought myself a Xirena button up shirt in a very cheerful watermelon shade, because who couldn’t stand to have a little more cheerful in our lives right now? All of these items are summer classics…and I love them! Watched John Mulaney’s new Netflix special, “Kid Gorgeous” tonight and I’m pretty sure that I will forever be seeing Trump as a “horse in the hospital”…go watch, that part is great. Bought myself a Xirena button up shirt in a very cheerful watermelon shade, because who couldn’t stand to have a little more cheerful in our lives right now? All of these items are summer classics...and I love them! Watched John Mulaney’s new Netflix special, “Kid Gorgeous” tonight and I’m pretty sure that I will forever be seeing Trump as a “horse in the hospital”...go watch, that part is great. Is it wrong that all I want to watch to cheer myself up these days are the Thor movies? Chris Hemsworth! No plot needed.